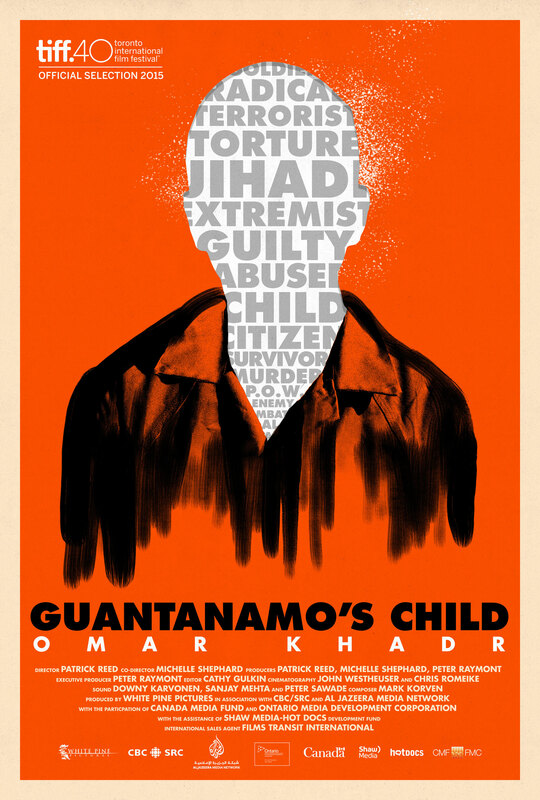 Guantanamo’s Child: Omar Khadr | . ::Hector Herrera::. Co-designed with my partner Nick Sewell, we had the privilege of contributing poster and title design for Michelle Shephard and Patrick Reed’s documentary feature about child solider Omar Khadr. Guantanamo’s Child debuted as a 1-hour broadcast event for CBC in June — coinciding with Khadr’s sudden release on parole. The feature length version premiered at TIFF in September. We had previously worked with Patrick on his adaptation of Romeo Dallaire’s book, Fight Like Soldiers, Die Like Children.